Leadership Texarkana is dedicated to cultivating, connecting and engaging leaders in working together for community excellence, pride and progress. To those ends, LT invests in these four mission-focused program areas. 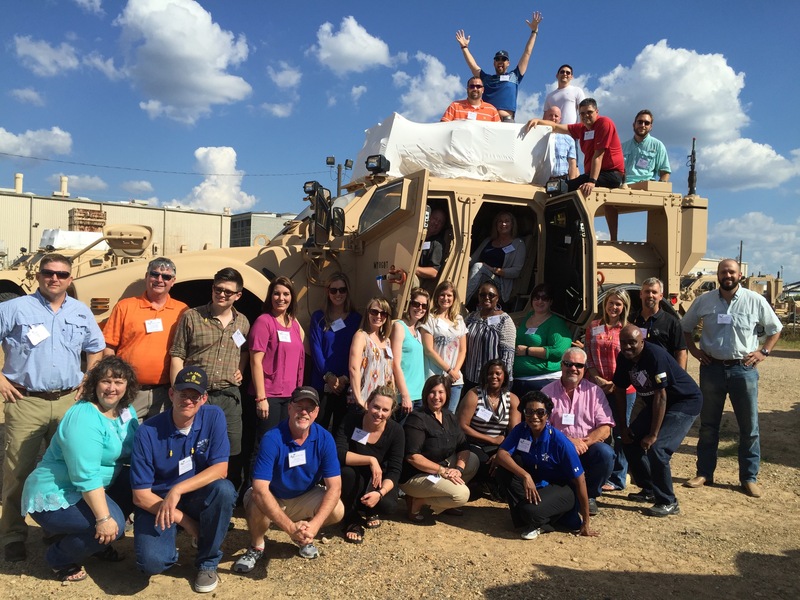 The annual class of 30 is the flagship program of Leadership Texarkana – a year-long program designed to equip, connect and engage selected participants from throughout the Texarkana area in working together for community excellence. Today’s Youth, Tomorrow’s Leaders offers the opportunity for our community to start young in developing leaders with the capacity and commitment for working together to achieve community excellence. Knowing that example is a powerful force in affecting human behavior, LT annually lifts up the best examples of community leadership and working together for community excellence through the celebration of Wilbur Awards and Idalee Hawkins Awards for outstanding community leadership. 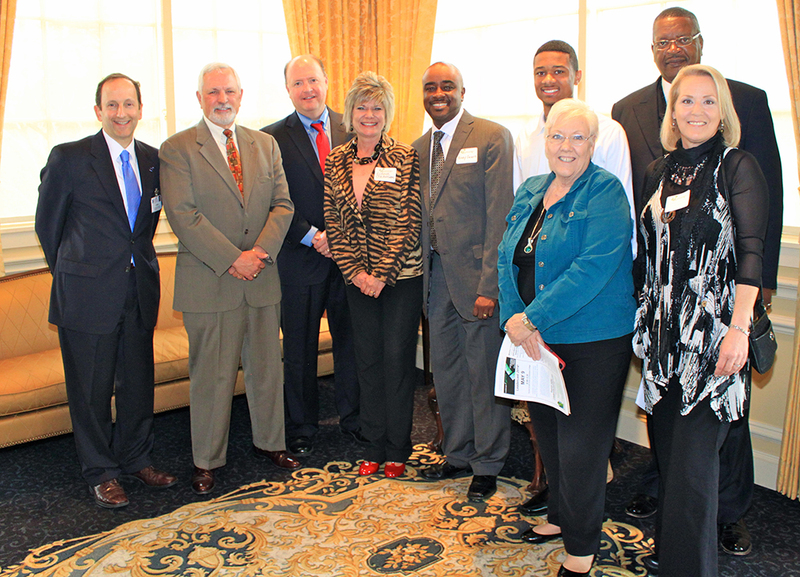 LIFT is the Leadership Initiative for Texarkana. Through LIFT, Leadership Texarkana goes beyond the LT classes to engage the whole community in working together for community excellence. Leadercast is the world’s largest one-day leadership conference, broadcast LIVE from Atlanta and simulcast to hundreds of locations around the world. Leadership Texarkana is pleased to bring this dynamic program to the Texarkana area.